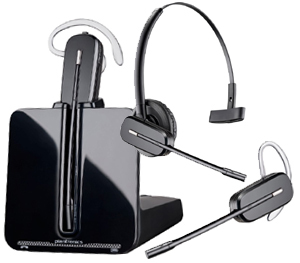 All of these headsets listed below have one primary goal. Their goal is to achieve clear communication for the user and the customer. None of these headsets will provide you with ultimate audio experience you might find with pure audio headphones that cost $300 and up. 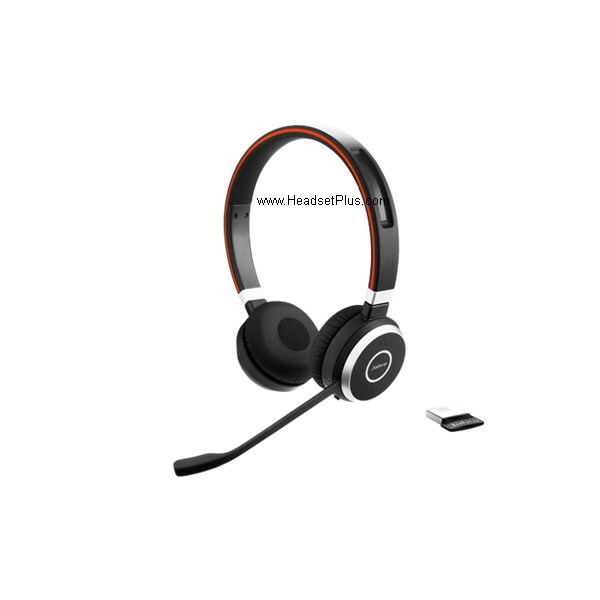 These headsets provide you with excellent communication, and as a bonus decent to great audio quality for listening to music or watching movies. If you travel a lot, make a lot of phone calls, and enjoy listening to music, below are some headsets that might work for you. They all include a Bluetooth dongle so you can connect it to a computer as well as a cellphone / tablet. 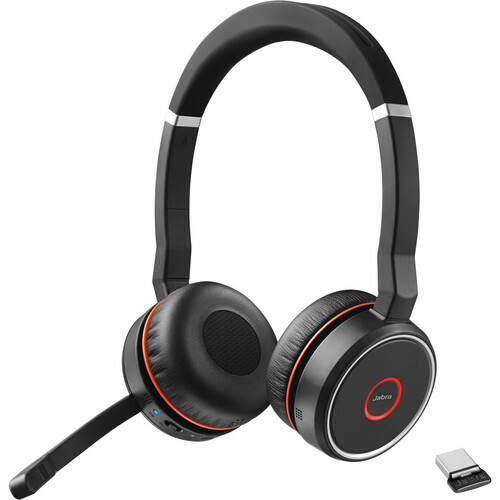 The Evolve 65 Stereo is a decent Bluetooth headset that will connect to a USB device and also a cellphone/tablet via Bluetooth. It has a nice noise canceling microphone and decent audio quality. You will get around 100 ft range (using dongle) more like 30 feet using cellphone and around 10 hours talk time. 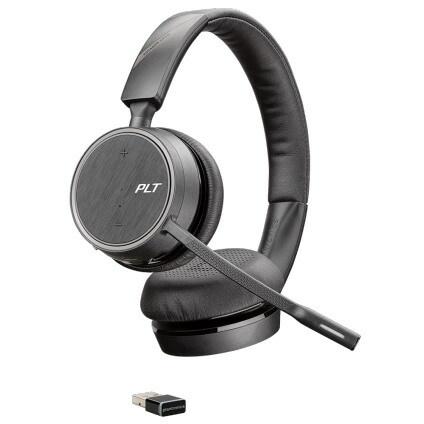 This headset wouldn’t be my first pick because the Evolve 75 is a much nicer headset for not much more money. Overall still a good headset. Click here to buy. Out of all of the headsets listed here, this would be my pick. Why you ask? Because I own a pair of these and I love them. 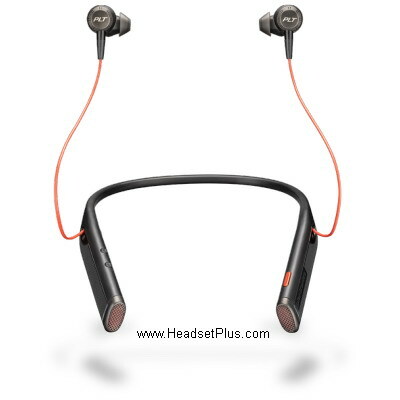 Great noise canceling microphone, active noise canceling earphones, and Hi-Fi stereo quality. You can’t compare any of these headsets to audiophile type music headsets. But again, that is not what they are for. Their primary goal is clear communication with customers and they achieve this goal and go beyond. When you have free time in between calls, The Evolve 75 is great headset to just relax and jam out to music. You will have around 100ft wireless range (dongle) and 15 hours of battery life. This will connect to a computer via USB and a Bluetooth device. Click here to buy now. Here we have an interesting headset. They’re not truly wireless earbuds like the air pods, but they are better than them anyway. They have omni directional noise canceling microphones that will help pick up your voice clearly. They have active noise canceling ear buds, and good audio quality, but most importantly, call clarity. They are certified for Microsoft Skype for Business Open Office. 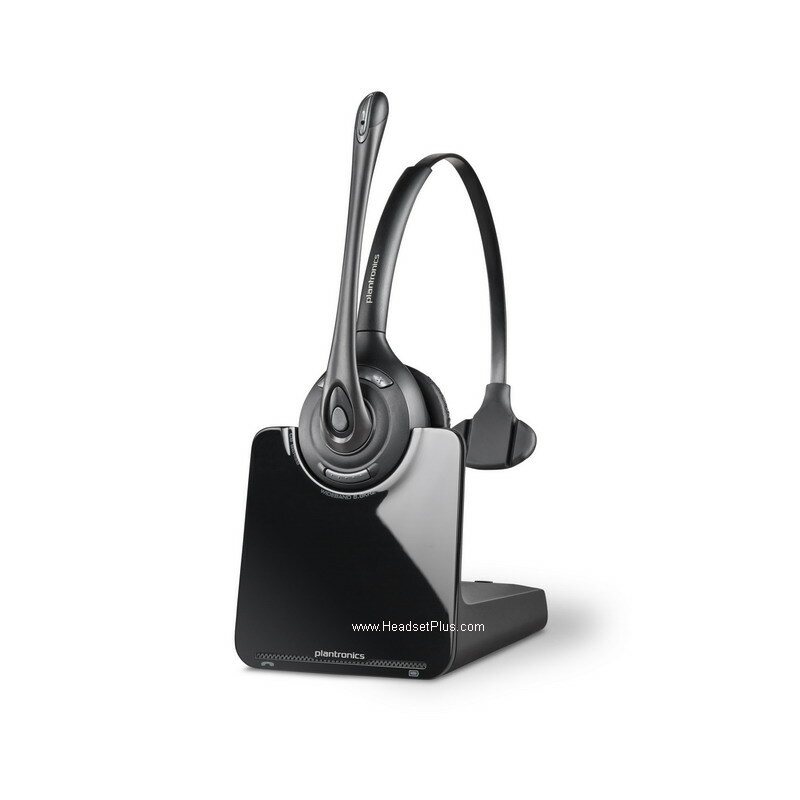 Great for the on the go user that needs to be mobile and not be burdened with a bigger headset. Also if you’re afraid of losing wireless ear buds (I am), get these. Click here to buy now. 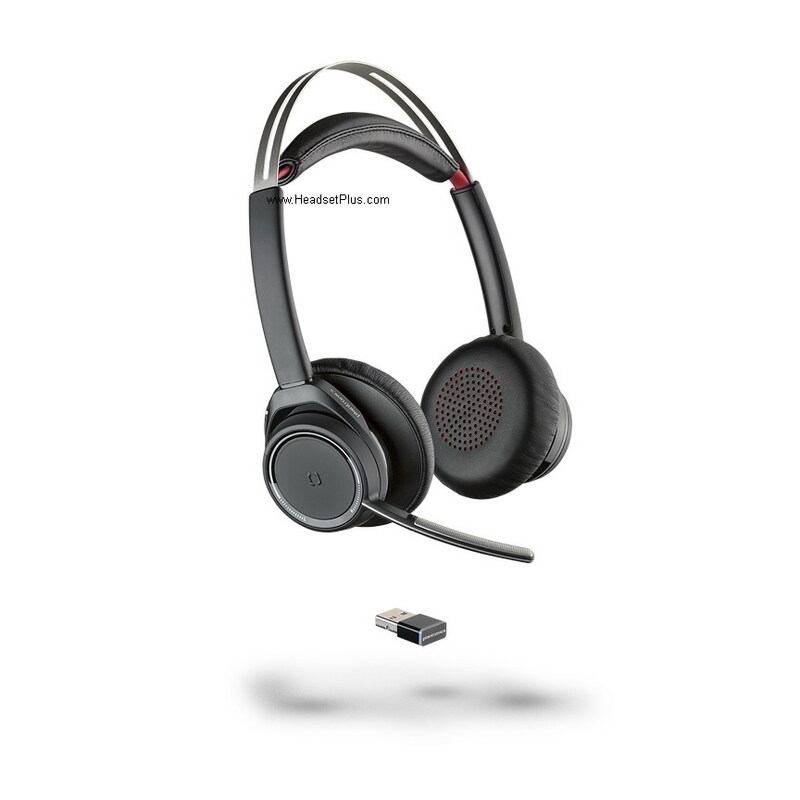 The Voyager Focus UC is Plantronic’s version of the Jabra Evolve 75. They have the active noise canceling earphones, great noise canceling mic, and around 12 hours of listening time. This headset would be my second choice to the Evolve 75. Again, the audio quality is very good, but not comparable to some high end audio only headphones. 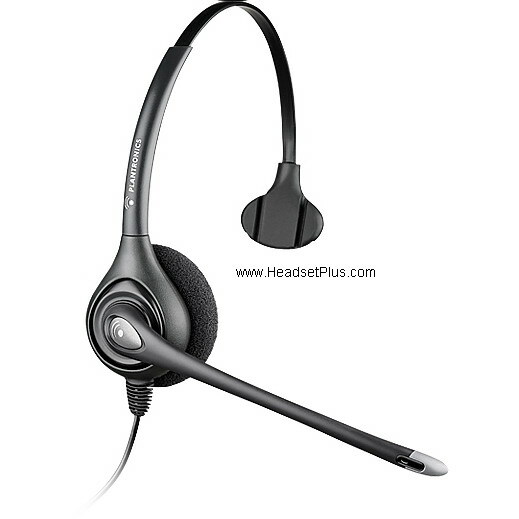 If you enjoy watching movies, listening to music, and still need to make professional calls, this is another great headset to have. This headset is suprisingly light for what it accomplishes. Click here to buy now. Here we have more unusual type of headset. This is a circumaural type headset (goes over and surrounds the ears.) 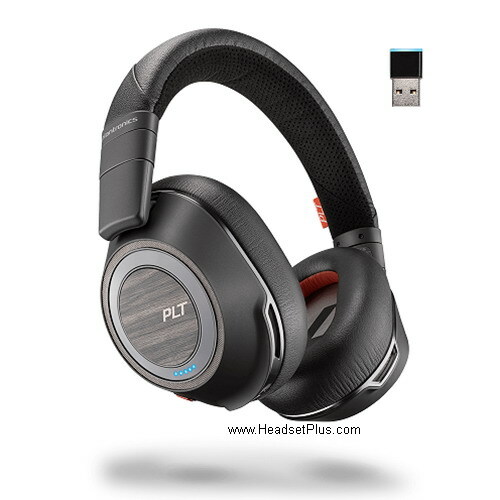 They have very nice audio quality, and 4 omni-directional noise canceling microphones. The odd part about this headset is that it doesn’t have a boom microphone like most over the head headsets have. Don’t fret, your customers will be able to hear you just fine. You have a tremendous 24 hours listening time with these! If you’re constantly in very loud environments and still want to hear your audio, buy these. Click here to buy now. 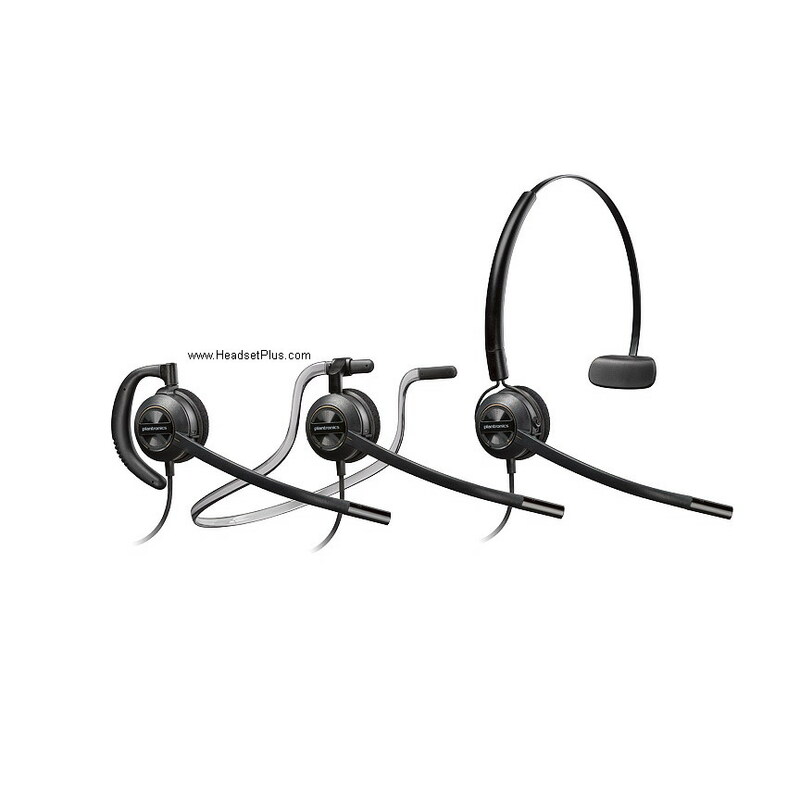 This headset is similar to the Jabra Evolve 65 Stereo but better. You have a nice noise canceling microphone and good audio quality. But like the Evolve 65, you don’t have any active noise canceling through the earphones. You have the same 100ft range as the others above, 15 hours music listening time, and they are very comfortable. 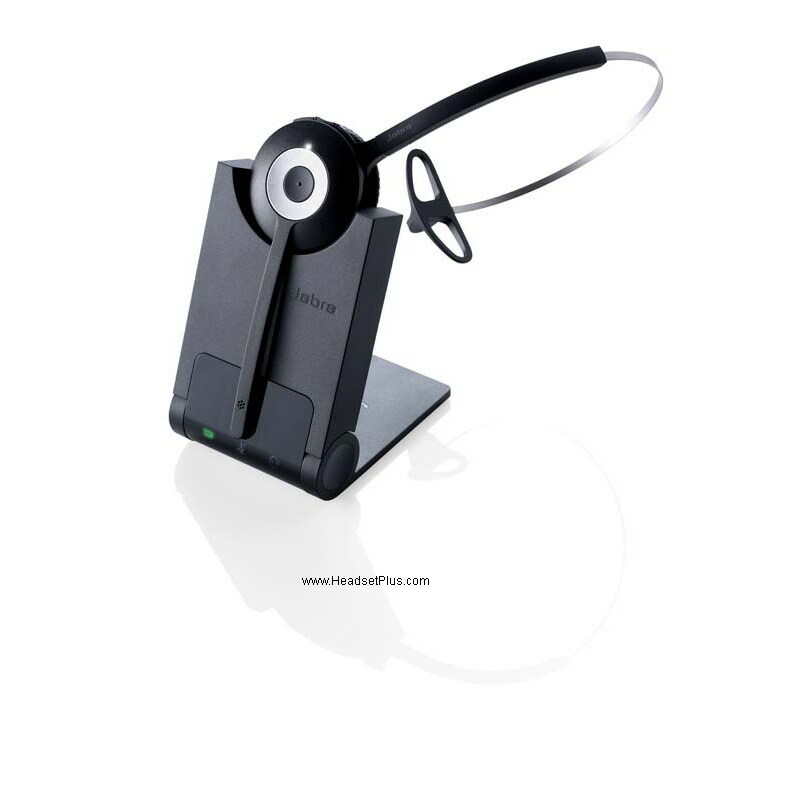 This headset is certified for Microsoft Skype for Business Open Office. I would spend a little bit more money to get the Evolve 75 or the Voyager Focus. Still overall a good headset though. 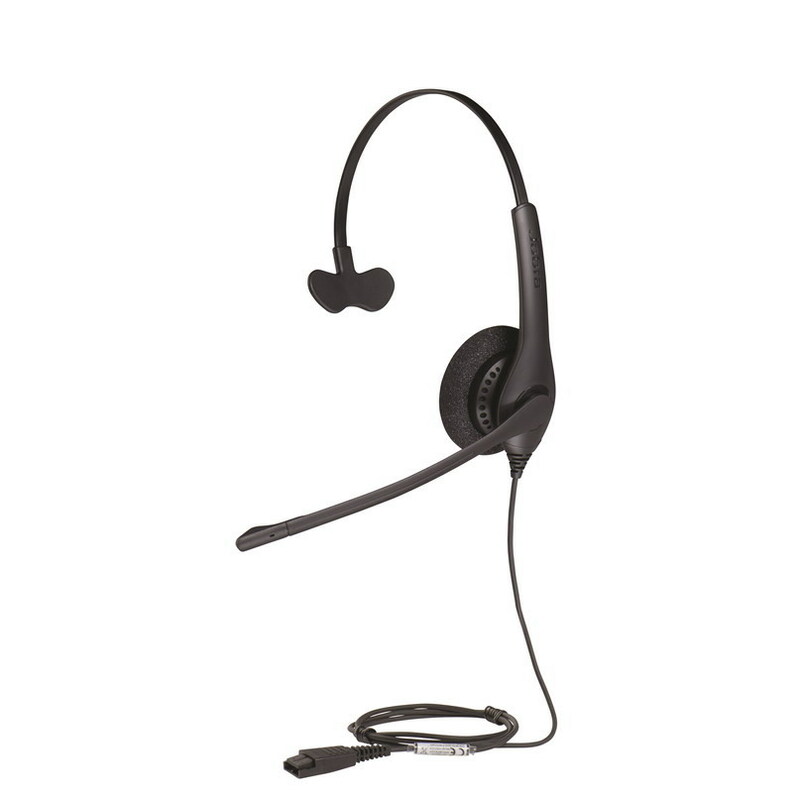 Again, all of these headsets above are really great for phone calls, video chat, and conferences. They all have nice noise canceling microphones that you will not find on other audio headset or air pods. Out of all of these headsets, I like the Jabra Evolve 75 the best. The sound quality on top of the excellent call quality make them well worth the money. Considering how well these headsets do their job, their prices are well worth the money.